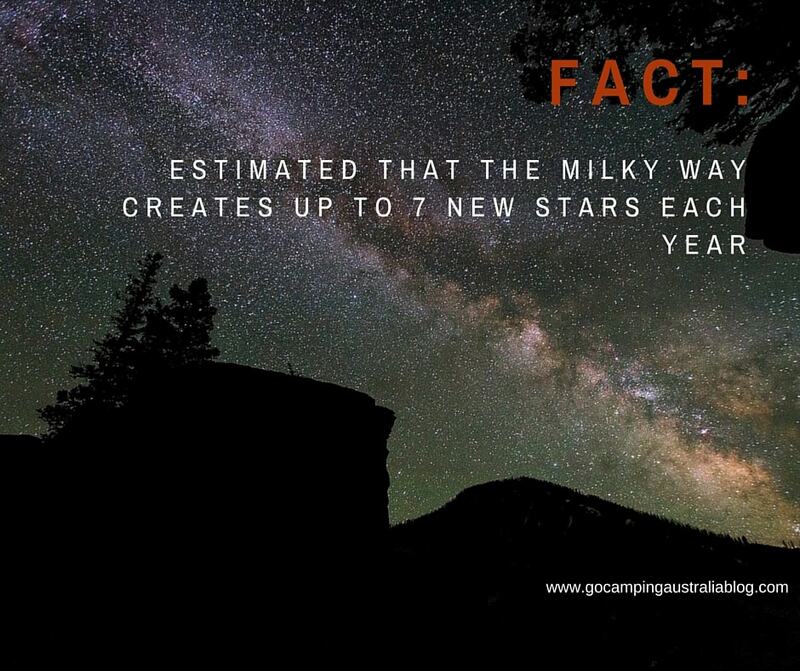 20 Amazing Star Facts which will impress everyone around the campfire! 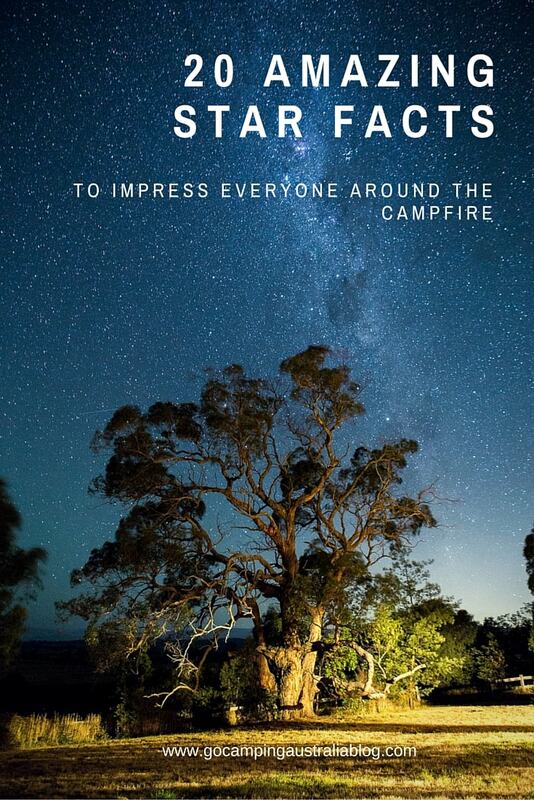 Sitting around the campfire at night gazing up at the open sky, full of stars, is a very special part of camping. You feel very small in such a big universe. Inevitably all this star gazing results in someone at the campsite asking a question about the stars and you don’t have a clue what the answer is. Now, you could sit there and make up something that just shuts them up (or makes them ask even more questions), or you could take the option of spouting an amazing, truthful fact about the stars, and shocking them into silence, awed by your knowledge. Below are 20+ facts that you can casually drop into the conversation next time you are gazing at the sky on your camping trip. 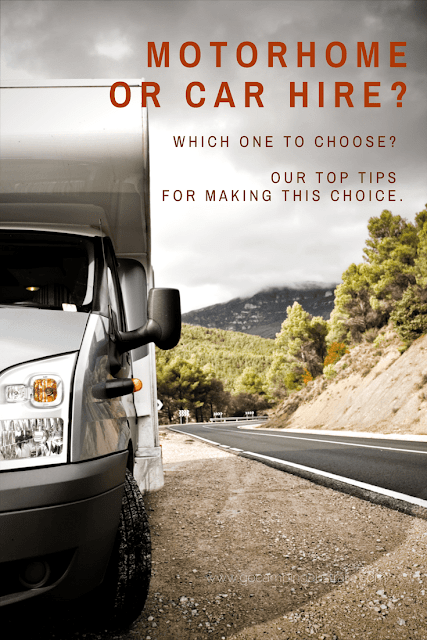 Now you don’t need to remember them all – this isn’t like a test – but just keep 1 or 2 of them up your sleeve to wow your fellow campers. Plus, you might even learn something new! There are estimated to be up to 400 billion stars in the galaxy, and over 500 million galaxies in the Universe. The estimate that's out there is 200,000,000,000,000,000,000,000 stars. That’s a septillion – and even astronomers are just guessing. There could be more. One of the biggest stars is Eta Carinae and this is actually 2 massive stars, which is located about 8,000 light years from Earth. No-one knows how much time it has left before it ends in a supernova explosion. The bigger the star, the shorter its life. The smaller stars might survive for hundreds of billions of years. Yes, billions. Stars shine because they have been described as hot balls of glowing plasma, held together by their own gravity. A lot of nuclear fusion is going on inside them, and generating light from them. It's rather complicated, but that's the general idea! The massive stars, only live until their nuclear fuel runs out, consumed because they are so hot. These massive stars might be a millions time brighter than the sun, but will die in massive explosions. Farthest galaxies ever observed are 10 billion light years away. A shooting star is not a star. It’s rock or dust, moving so fast that it heats up when it reaches the Earth’s atmosphere. Astronomers call shooting stars, meteors. 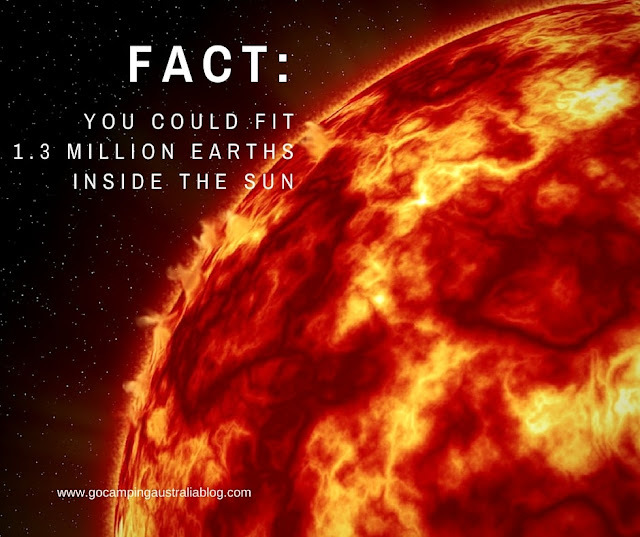 The sun is our closest star (146 million kms from earth) and is 4.5 billion years old, and expected to last up to 10 billion yrs when it runs out of hydrogen fuel. The sun looks yellow to us here on earth, but in space, its actually white. The closet star in the solar system (apart from the sun) is Proxima Centauri, and it would with current space travel, take us 76,000 years to get there. Twinkle Twinkle Little Star. 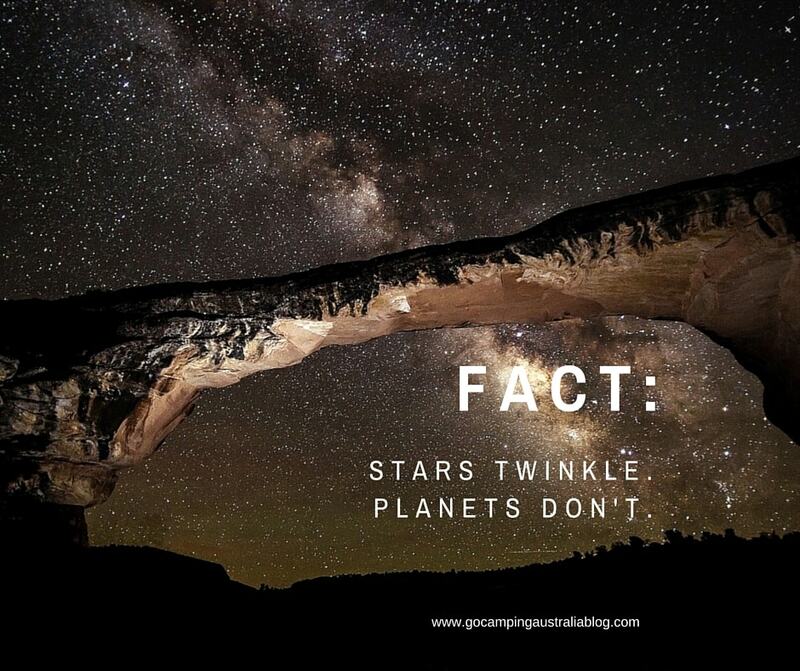 The stars aren’t actually twinkling. It’s the turbulence in the Earth’s atmosphere which causes the star’s light to get slightly bent as it travels down to us - that makes it look like they are twinkling. Our eyes see the stars changing brightness and position, giving the appearance of twinkling. The Southern Cross is the smallest (in area) of all the constellations. It is also known as Crux. The brightest star, Acrux, Alpha Crucis, is the 12th brightest star in our galaxy. The five stars of the Southern Cross are believed to be between 10 and 20 million years old. Sirius, the brightest star in the sky is 20 times brighter than the sun. 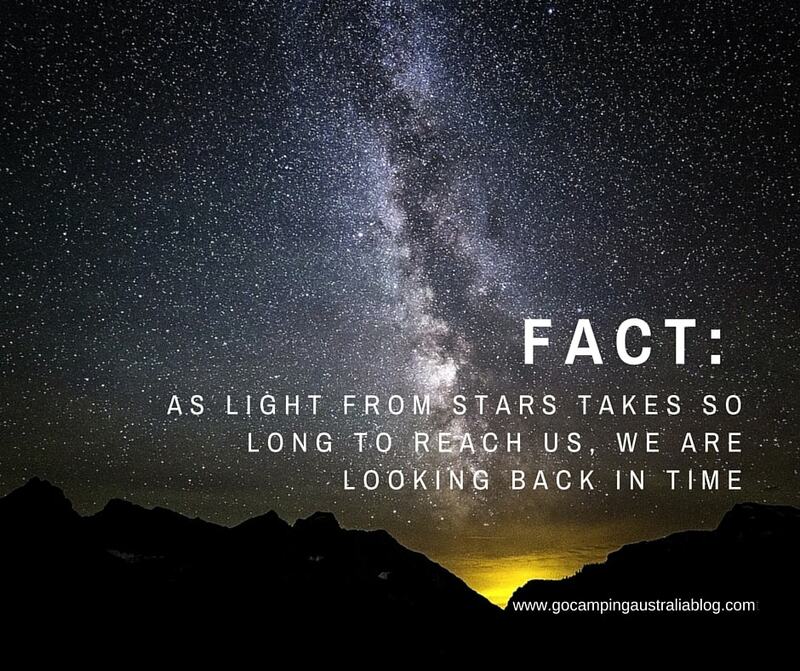 Light from stars can take years to reach us – Sirius (aka the brightest star), is 8.6 light years away from us. 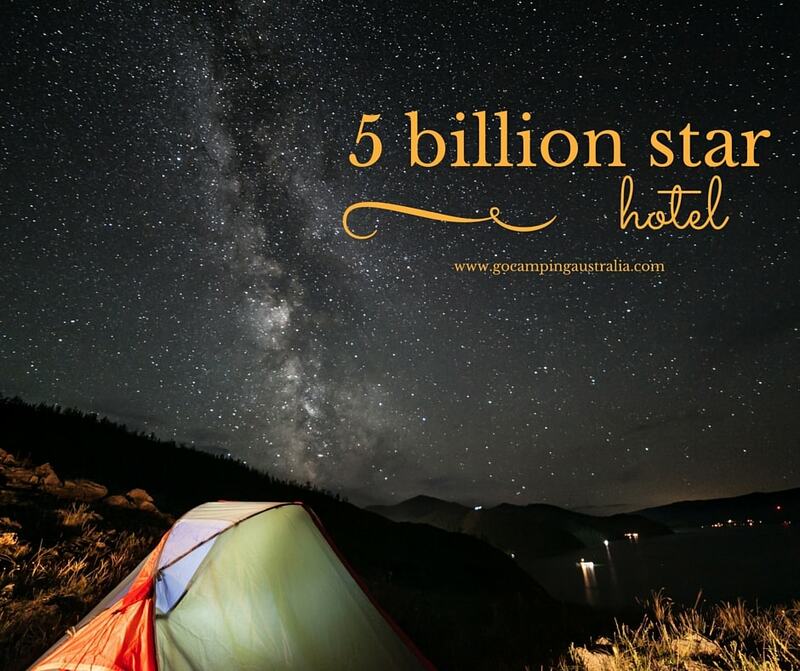 Every star you see above you at the campsite, is bigger and brighter than our sun. The sun just appears to be the brightest star because its closer. The light from the sun to earth takes 8 minutes and 20 seconds. If the sun disappeared permanently, it would take us that long before we realised it was getting chilly. Looking up at the sky around the camp, without binoculars, you can see on average only a few thousand stars, not the millions we like to think we are seeing are up there. NASA says the Milky Way is 100,000-120,000 light years across. 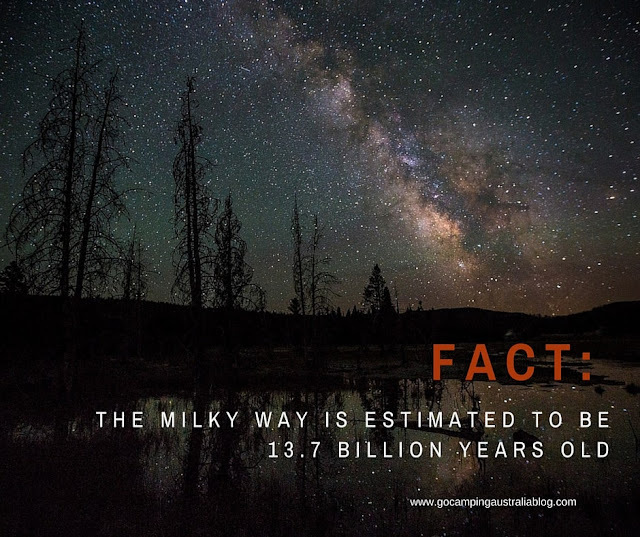 How old is the Milky Way? See the picture below for the answer. The night sky, when away from the city, is something very special. 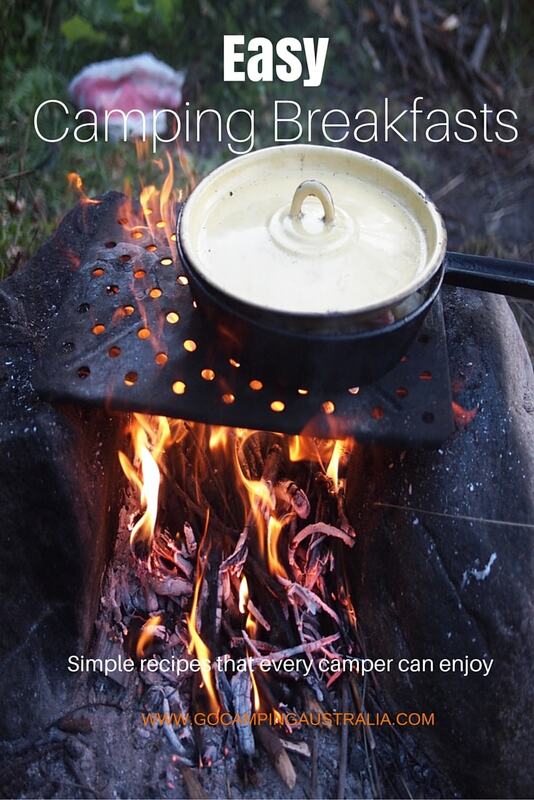 No wonder people who have never been camping before are stunned on their first trip, when they see them in all their glory. 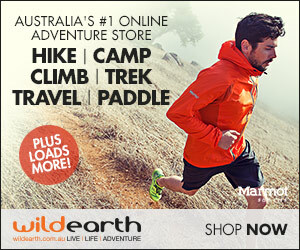 Go camping and enjoy nature’s show.